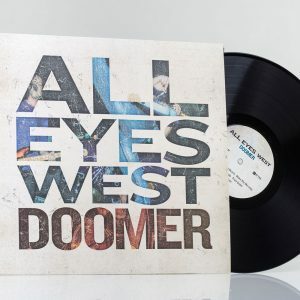 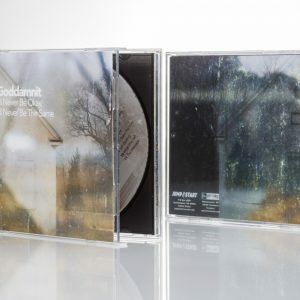 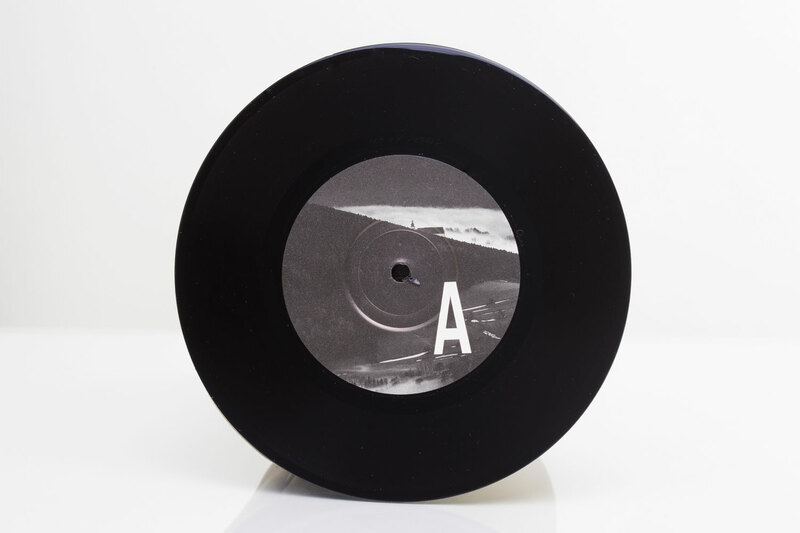 View cart “All Eyes West – Doomer – 12″ LP” has been added to your cart. 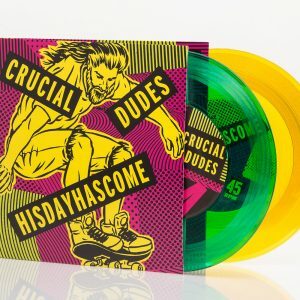 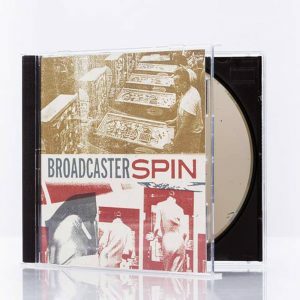 First pressing of 500 is available in translucent green/black mix (colors will vary, 200 total), and black (300 total). 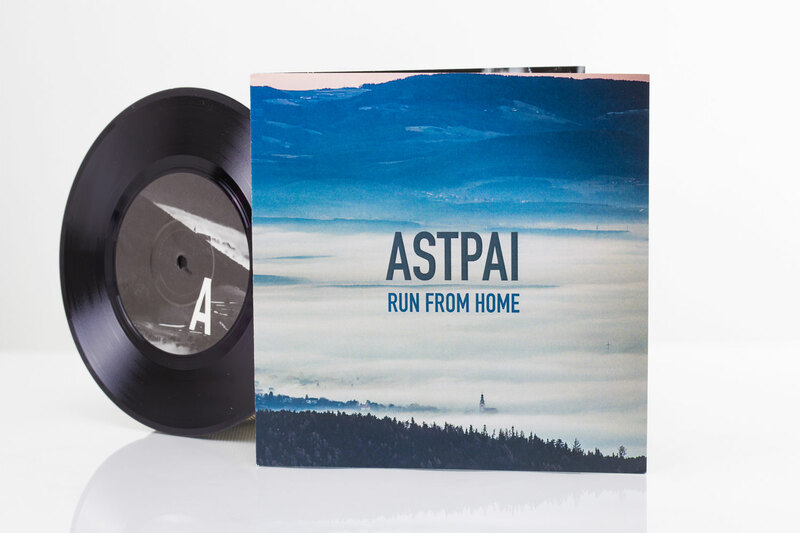 This three-track EP features unreleased songs from the band’s Burden Calls sessions from 2014. 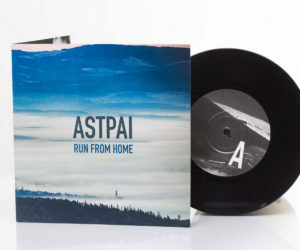 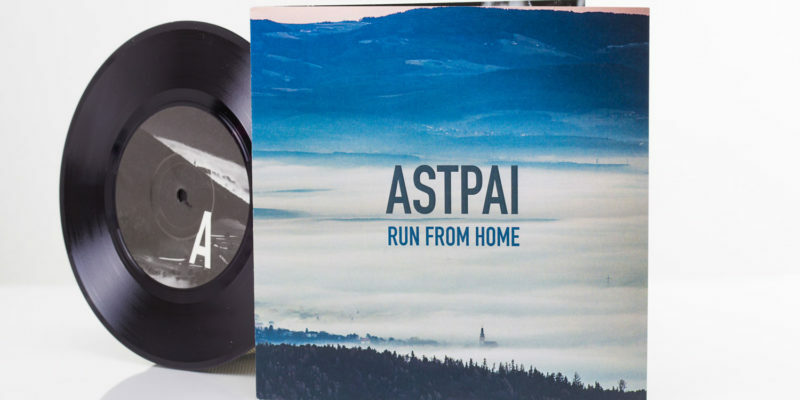 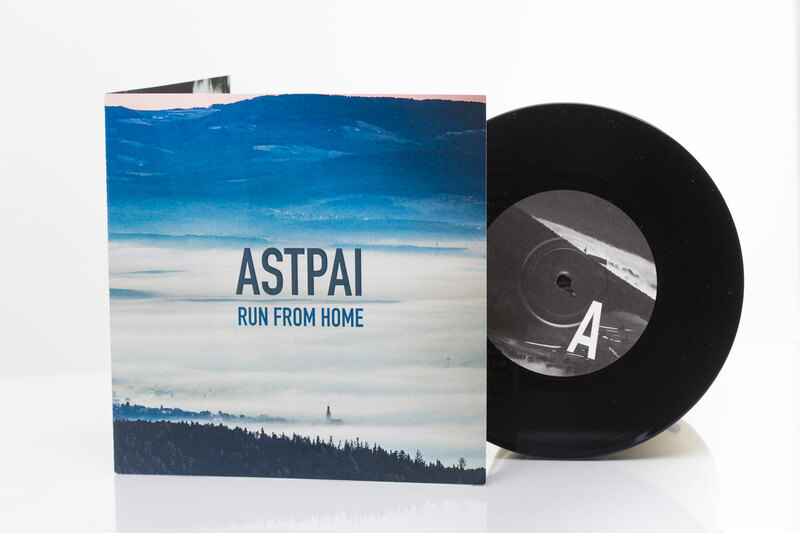 The songs on ‘Run From Home’ are largely about society’s constructed (mis)interpretation of the term “home” and the violence that comes along with it, as well as its borders and boundaries. 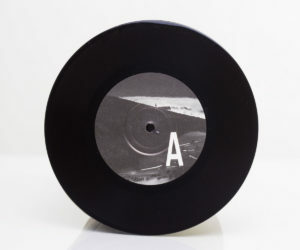 All three songs circle around the thoughts of detaching yourself from all pride and emotions for whatever you consider your physical “home” to see the bigger picture behind structures of wealth, safety and privilege, as well as the counterparts to all of it, which affect everyone that’s forced to remain on the outside the borders of it all.